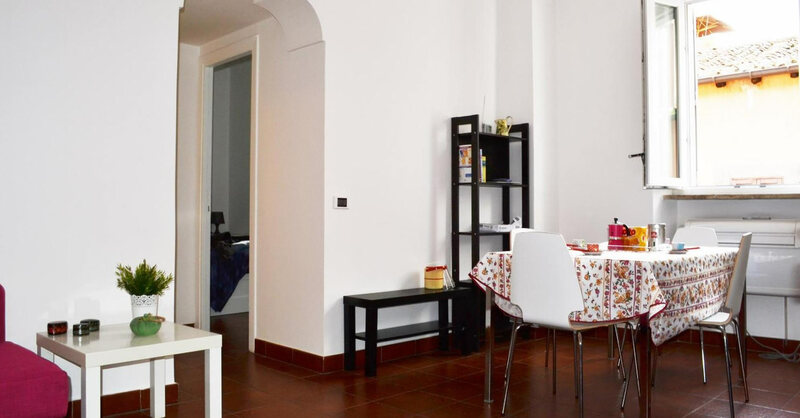 The Scala Studios 75 is a short term holiday rental apartment in the famous Trastevere district of the marvellous Italian capital city of Rome, ideal for a family vacation offering privacy, independence and superb value for money. 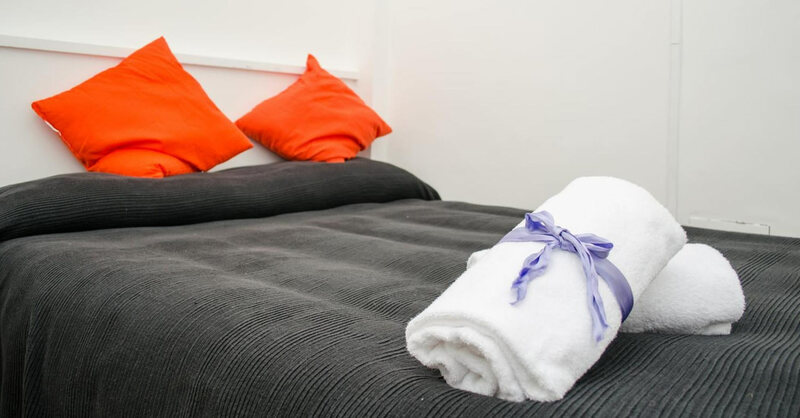 Our luxury apartment sleeps up to four and is owned by a guest house across town offering professional hospitality services if and when you need. 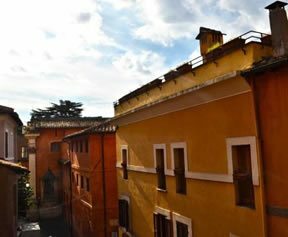 The apartment has a total area of 50 square metres (that’s about 540 square feet) on one floor of a historic building near Santa Maria in Trastevere. 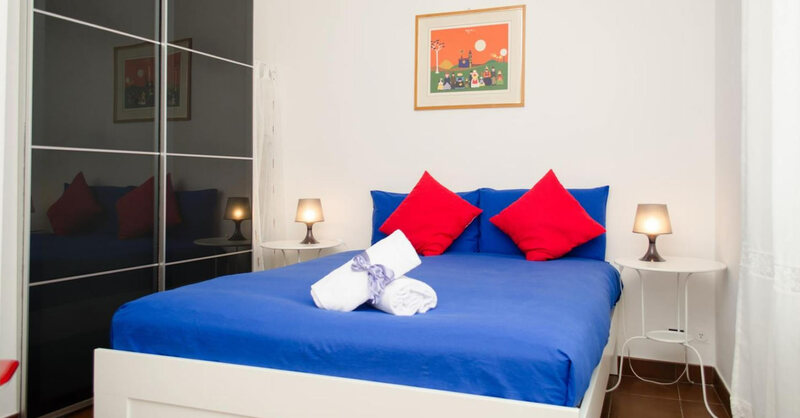 There is one matrimonial bedroom and two large sofas that fold out into beds. 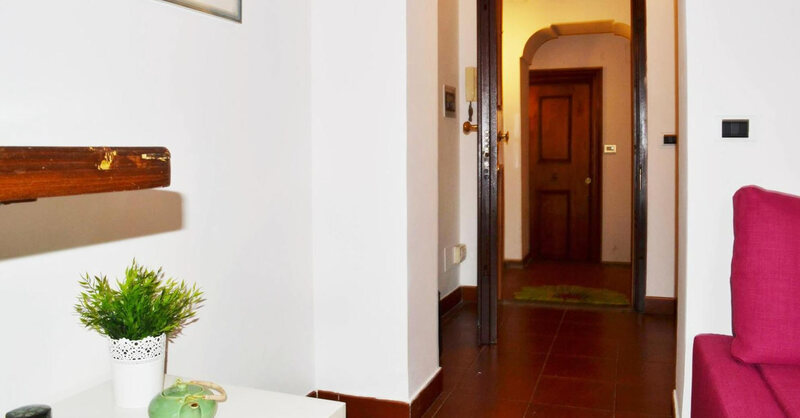 The kitchenette includes an oven, dishwasher and refrigerator while the living room features a flat screen satellite TV with Sky Italia. 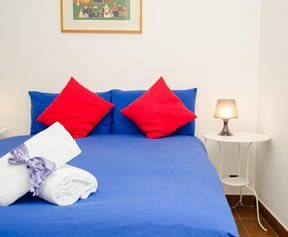 Scala 75 Studios is part of the same family as the Bellesuite Guest House near Piazza della Repubblica on the other side of Rome’s historical city centre. 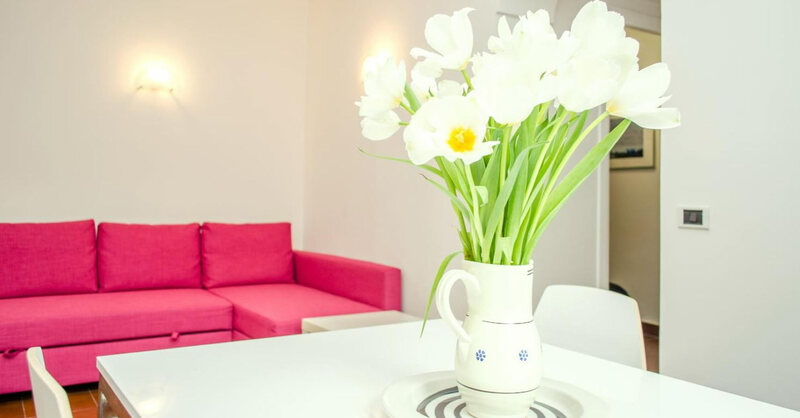 As such, our full time staff are able to offer you assistance and support during your stay. 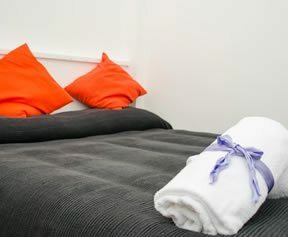 Please contact us if you’d like to arrange an airport or train station transfer and/or daily cleaning of your apartment.